Peer-to-peer technology company BitTorrent has announced plans to ‘tokenise’ its Windows-based µTorrent Classic client in a bid to improve network speed. 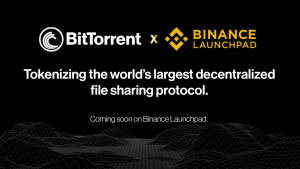 The new token, which will also be called BitTorrent (BTT), will be issued by the BitTorrent foundation in a move designed to increase the overall speed of torrents. Users will be able to exchange tokens to get faster downloads. TRON, the blockchain company that acquired BitTorrent in July 2018, said that the token will help to expand its vision of a “decentralised internet” and that BTT will first be implemented first in µTorrent Classic. 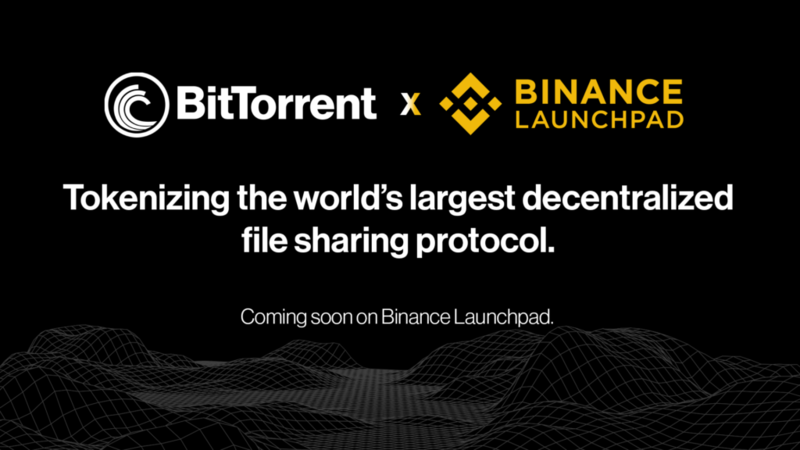 “BitTorrent token is the first in a series of steps to support a decentralised internet,” said Justin Sun, founder of TRON and CEO of BitTorrent. TRON and BitTorrent plan to provide more details about BitTorrent token at its niTROn Summit on January 17–18 in San Francisco.